Town Hall Lawn, Millis Mass. 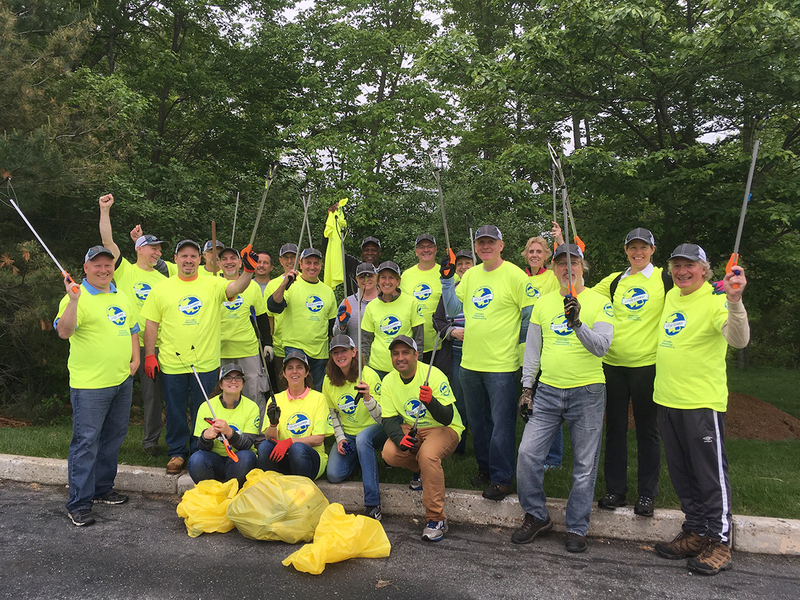 Take pride in Millis! 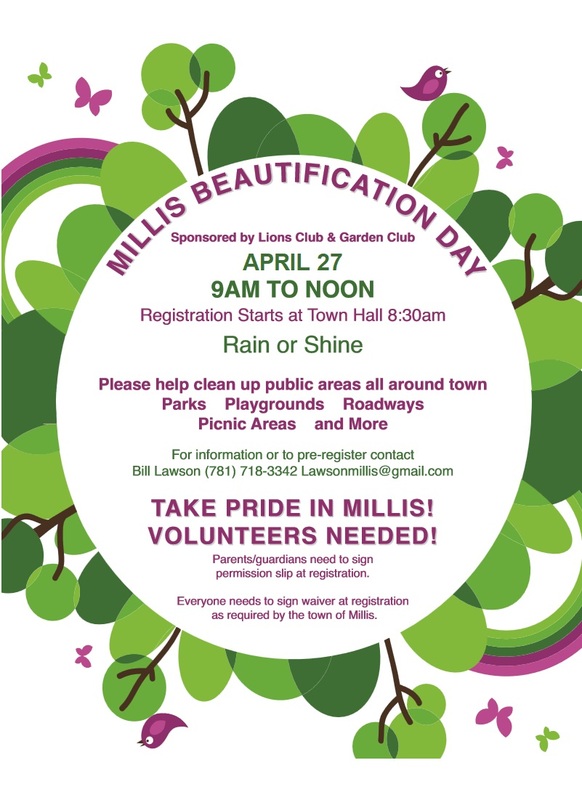 Join with your friends, family, neighbors, and co-workers to give the town of Millis a thorough spring cleaning. Sponsored by the Lions Club and the Garden Club. Parents & guardians must sign a permission slip for minors. 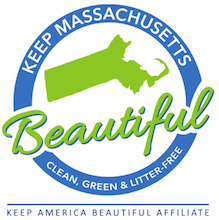 All volunteers must sign a waiver during registration, as required by the town of Millis. Registration begins at 8:30 a.m. at Town Hall. Please email Lawsonmillis@gmail.com with any questions.